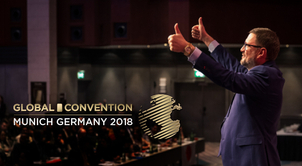 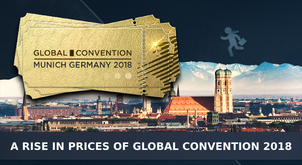 Global Convention 2018: all the tickets are sold out! 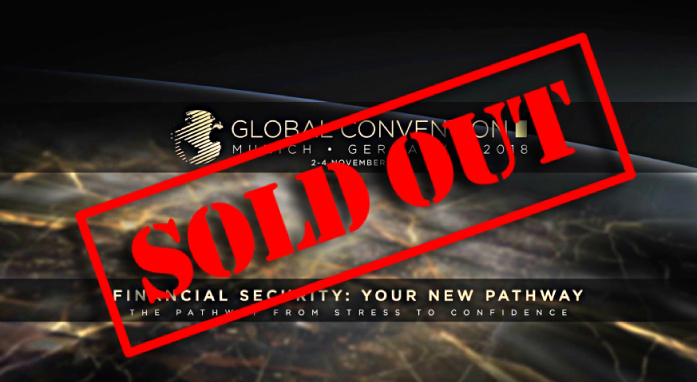 The tickets to the Global Convention 2018 are sold out. 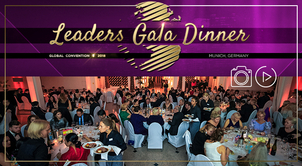 The company’s main event will be traditionally held in Munich. 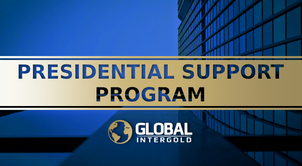 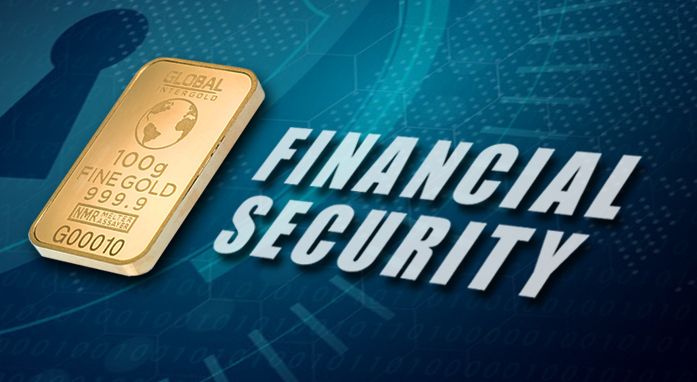 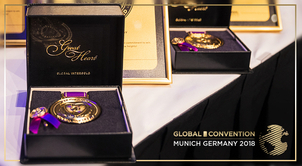 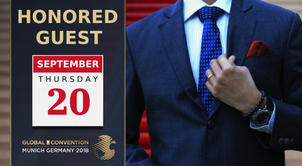 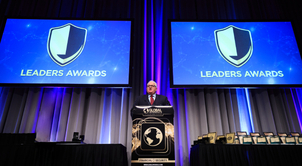 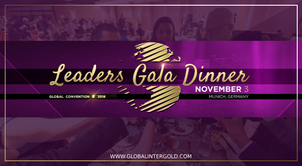 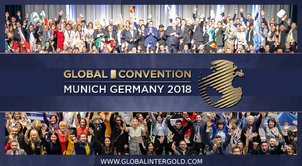 The Global Convention: memorable meetings, and business training by the company's management and a new step in the development of your business. 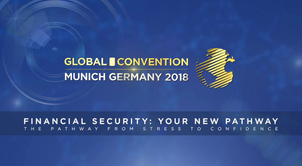 See you on November 2-4 at the Global Convention 2018!